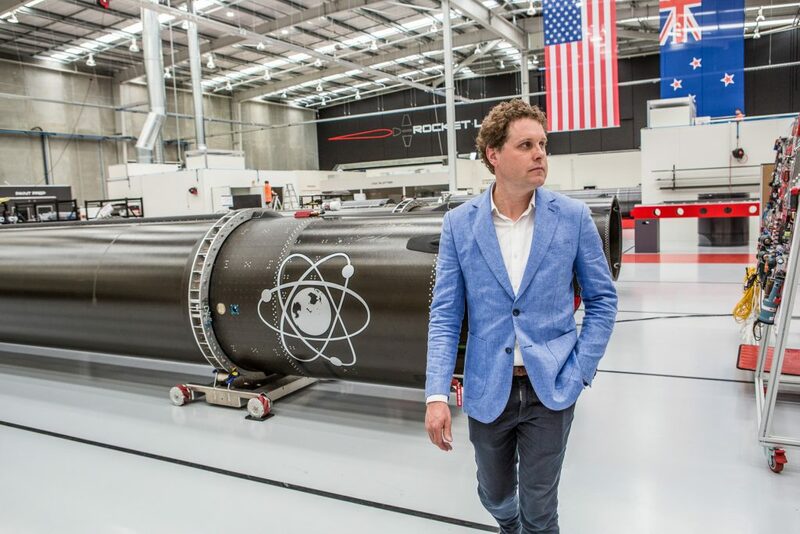 From distilling hydrogen peroxide in his Dunedin garage, to raising investment from 3 of the top VC firms in Silicon Valley, to building a rocket company with factories in NZ and the US, Peter Beck and his company Rocket Lab have thrust us into the space race and created jobs for hundreds of New Zealanders already. Their reliable, efficient and rapid satellite delivery service is also opening the pathway for a whole new world of startups to get their technology into space. 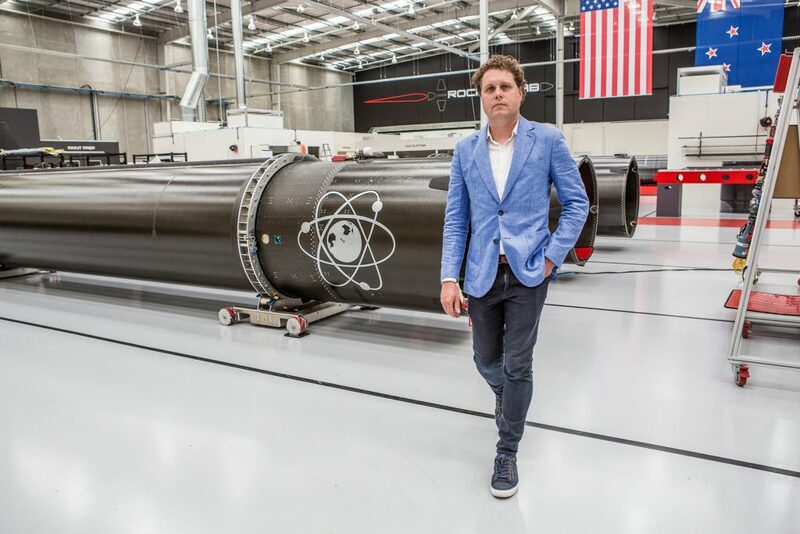 With the first commercial launch taking place in Mahia Peninsula on the 11th of November this year, Rocket Lab have come so far already but are also entering the next stage of their incredible journey. 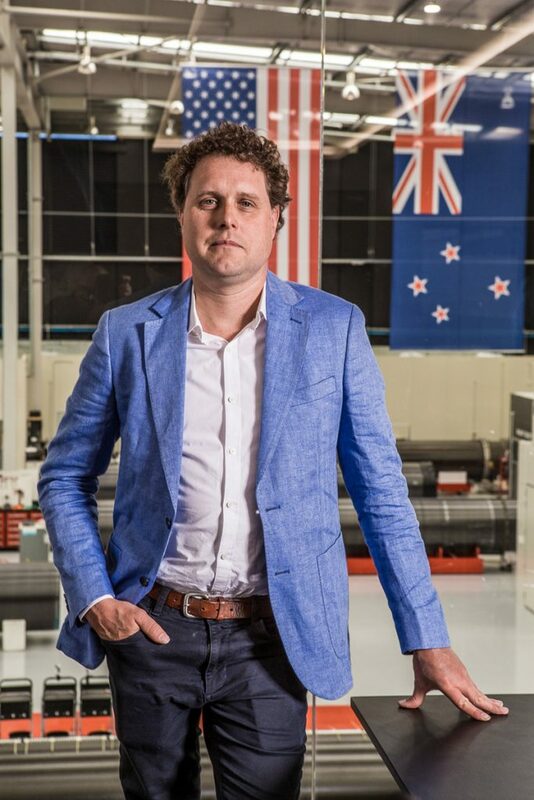 When you look at how Rocket Lab has grown as a company do you feel added pressure now? Gosh a lot, a lot. When it’s just yourself then that’s one thing, but when you’ve got 300 and something people that are dependent on you, that’s a whole level of responsibility. It’s not just your own staff, but it’s also investors and customers, there’s a lot of load for sure. How do you process that weight of responsibility? It just reaches a point where there’s so much, that you just add more and it doesn’t make any difference and then I think that saturation point is real. But we have flights that have spacecraft that are worth extraordinary amounts of money. 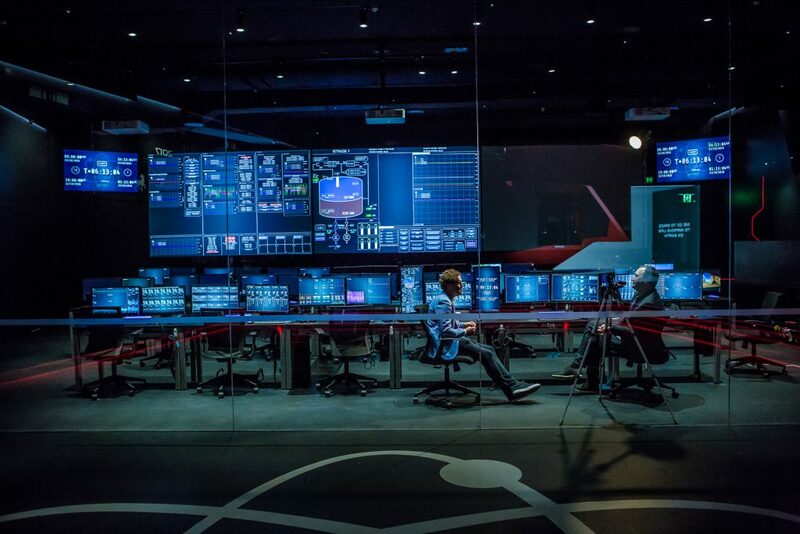 We’ve got one spacecraft that it took a guy’s 25 years worth of a professional careers work and you’re entrusted to deliver that safely to orbit. Do you miss some of the autonomy of being smaller? Mixing rocket fuel in your back shed and that type of thing? Yeah, it’s fun but I get that hit by helping other entrepreneurs at that stage. 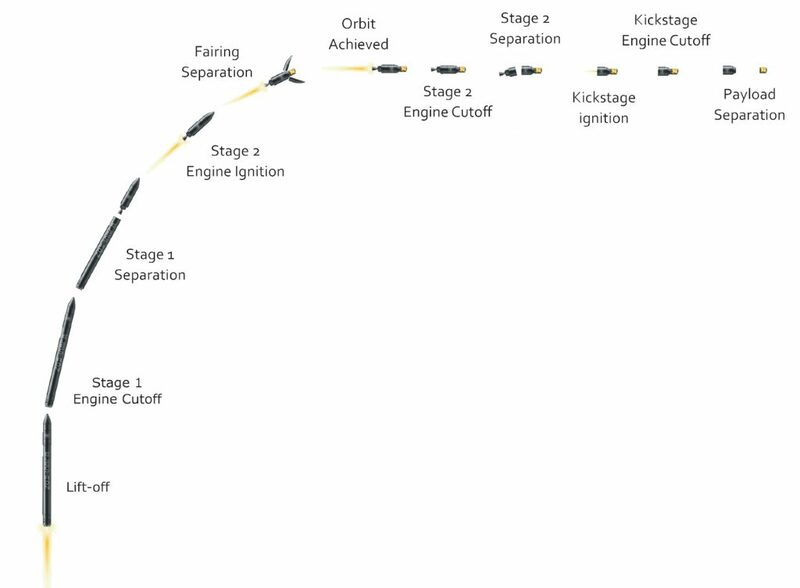 And Rocket Lab is still fast paced and dynamic, so it’s not like we’ve gone old and stodgy. But with respect to risk, yeah at the early stages of the company you take a lot more risk than we would now. But like I say, I get that need fulfilled by helping other entrepreneurs around the country or around the world. In what way do you help other entrepreneurs? Yeah across all spectrums; board director, investor, mentor, you name it. How do balance your time between that and running a rocket company? Balance? What’s that? There’s 24 hours in a day and I guess some people can make 10 of those hours useful, other people can make 8 of those useful. I think as long as I get five hours sleep I can make 19 of those hours useful. How do you define the help that you give other entrepreneurs? I’m about creating globally successful New Zealand entrepreneurs. I don’t really care if it’s a New Zealand company or not. What interests me is giving New Zealand entrepreneurs a fair crack, because in the environment that we have in New Zealand means that they’re just not. They have wonderful ideas, wonderful opportunities but they’ve just been suffocated. So I’m only interested in things that have the potential to be big. And when I say big, it doesn’t necessarily need to be financially big – although they generally go hand in hand – but when I say big, I mean something that has a meaningful impact to a meaningful number of people. If it’s just one or two or a small group of people that the innovation or the business is going to impact, it’s kind of less exciting to me. So answer the question, what does it look like? I’m full of scars and battle wounds, we’ve raised capital out of a lot of different kinds of institutions and we’ve done a good job as well as building a successful and a large company. In New Zealand especially it’s very easy to take a wonderful idea and have it smothered. So I see where I can help is to clear the way and provide some oxygen. And so you’re talking network? Yeah network. Capital is the least valuable thing in the whole investor transaction. This is where a lot of people go wrong, is capital is just money. There’s all sorts of different money. The real value is when you can hook people up with really good contacts and really good networks. Networks with meaningful ways to grow the company, not just incremental but big steps. You’ve spoken about the lack of venture capital in New Zealand. How do we grow that? Whereas in New Zealand if you do that, just crawl under a hole and go and die somewhere. It’s about the sophistication of the network. So in New Zealand you might raise a small amount of money but you can get to the point where you want to raise a meaningful amount – your B Rounds or your C Rounds or even further on – and there’s just nothing there. And as I said before, it’s not about the money, even though there’s no money there, it’s about the network and introducing people to networks that grow the business, not just networks to grow capital. As you say, there’s nothing special about Silicon Valley, how do we create those elements here? So I think firstly, we need some social reform. We need some reform in the way we think about it. I was going to Tahiti on a quick three day break and on the immigration form, there’s a box to tick for an occupation as an entrepreneur, and that’s in Europe, that’s a real job. If we start at a real grassroots level, how many kids could you go to and ask the question, what is an entrepreneur? And what does that mean for you? Are we teaching it in schools that actually you don’t need to go to Fonterra and get a job. You can create your own job, you can create your own industry and you should follow your passion and the things that you want to do, not necessarily go to university and then look for your next job. So I think we need to start at ground zero and that is education that entrepreneurism is a real field and it creates new businesses. It creates new industries and creates extraordinary wealth. It’s also super high risk and that’s fine. And that’s the first step and then every time a New Zealand entrepreneur becomes globally successful, it’s like ‘Oh, we lost another one.’ Instead of celebrating, ‘Actually, good on you. You’ve grown your company so big, so successful, that it’s had to go global.’ And that’s just fine. And then as we talked about failures, failures is fine. We should be accepting of failures, it’s high risk. And some of the best entrepreneurs, their first 3 or 4 ideas have been duds so you learn from each failure. So we shouldn’t be afraid to fail either, that’s an important element. But really the networks into big capital and big industry just don’t exist. What was the catalyst for your success? Was it Stephen Tindall’s support here? So Stephen came during the A Round, it was actually lead by Silicon Valley firm, Khosla Ventures. For me, this plan was always cemented, this is just execution from day one. I needed to do a certain amount of things to bring credibility in order to be able to raise capital. So we bootstrapped for a number of years to build credibility to the point that I could go up to Silicon Valley. There was only three VC’s that I wanted to work with up in Silicon Valley. These are Tier 1 VC’s. They’re VC’s that need two things: they need a clear path to a billion dollar company and they need something that changes the world. If you don’t have those things, they are not interested in talking to you. So it’s not like I just went to Silicon Valley and just shotgunned and found the first person who would give me a cheque. I went up there with an absolute plan of what I wanted to execute and the people that I wanted to talk to. How did that first pitch go? Did you get questions that you weren’t expecting? Well, they invested! You have to understand that it looked a little bit difficult from an investor’s perspective. You have a guy coming from a country that has no space industry. He’s done some stuff but going to orbit versus doing some stuff is orders of magnitude and complexity. There was going to be bilateral treaties signed between two countries, legislation created in one country, space agencies created. And then there was the technology, actually developing the technology. It was an electric turbo pump, entirely new rocket engine cycle, and entirely new construction. So on paper, it looked pretty improbable, for sure. But it was all of those things, it was a clear path to a billion dollars, it was a clear path that, if we could pull it off, it was going to change the world. So it had the elements those VC’s were looking for. Along the way, you encountered so many people who said what you were doing was impossible. Is that a New Zealand thing? Sometimes in New Zealand when we say we’re going to do these things and they go ‘Oh, don’t know about that. Seems a little bit risky, a little bit lofty to me.’ And I think that’s just the nature of New Zealanders and we shouldn’t lose that, that’s who we are as a nation. But it makes it a difficult environment for an entrepreneur to stand up and say ‘I’m going to do this amazing thing,’ when you’ve got someone out with a weedeater wacking off the tall poppies. There a school children growing up in age where entrepreneurs are the new rock stars. Do you sense that we are moving on from the reserved, tall poppy thing? I think we are moving at a glacial speed on that. We are not static but we are not moving as fast as other countries for sure. Is there another side to the coin though? Is there a New Zealand sensibility that has allowed you to achieve what you have? Oh, definitely. I definitely think so. You come into this with a whole New Zealand set of ethics. For example, there’s often a saying in America: ‘It’s nothing personal, it’s just business.’ I don’t subscribe to that, business and personal is the same thing. We operate as a company quite differently compared to some of our competitors. One of them recently was trying to build a launch site in a different country and they just went in all guns blazing and just went out all guns pointed back on them, running. And it’s just because they took that we’re in charge, we’re big business approach. Whereas I think there is a sensibility in the way we conduct ourselves which is different because of our New Zealand roots. 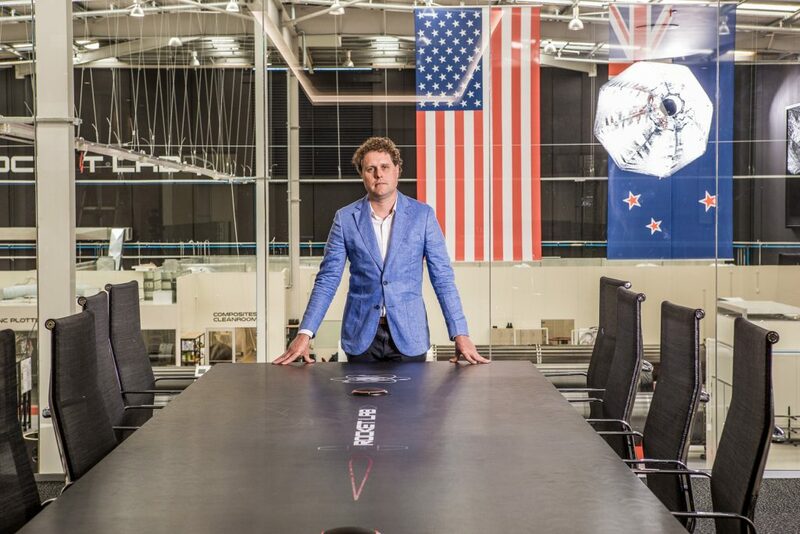 With the success of Rocket Lab and some other New Zealand companies that have reached unicorn status, do you think that starts to raise the awareness of the New Zealand startup scene overseas? Oh absolutely. Just in my network, there’s been a couple of investments as a result. And this is what I’m trying to build, to give New Zealand entrepreneurs a fair crack at the pie. I’m not shy at saying ‘let’s get you a funding cheque and an aeroplane ticket’. And that’s just fine, if there’s not a geographical reason for your business to be based in New Zealand, then that’s fine. You should just go global and we shouldn’t cry about it, we should celebrate it. With your role on the New Zealand Business Council, is there anything you will be pushing for in terms of growth at that level? Yeah, obviously people know what I stand for and I’ll be certainly trying to affect some change in especially the entrepreneurial scene. Who knows? I don’t know, I have no idea yet. When you spoke about having a really clear pathway, how far back did that pathway begin? Yeah, my plan was always to go and work for NASA or one of the big aerospace companies. But it wasn’t until I went on a trip to the United States and spent a month there, that I realised that was not the path for me. These companies weren’t going to provide the vehicle for me to achieve what I want to achieve. The only option was to do it myself. 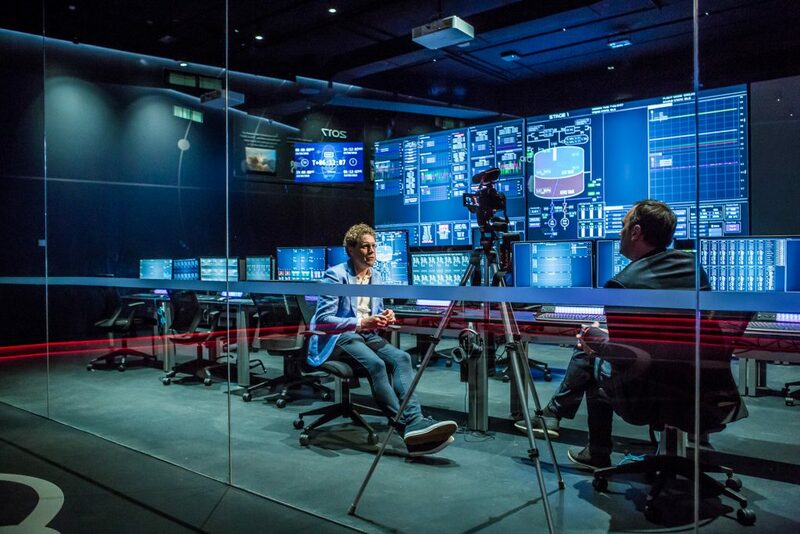 Nowadays, when you’re working alongside the likes of NASA, do you notice a difference in culture between employees? Not really, we’re all just trying to get a job done. 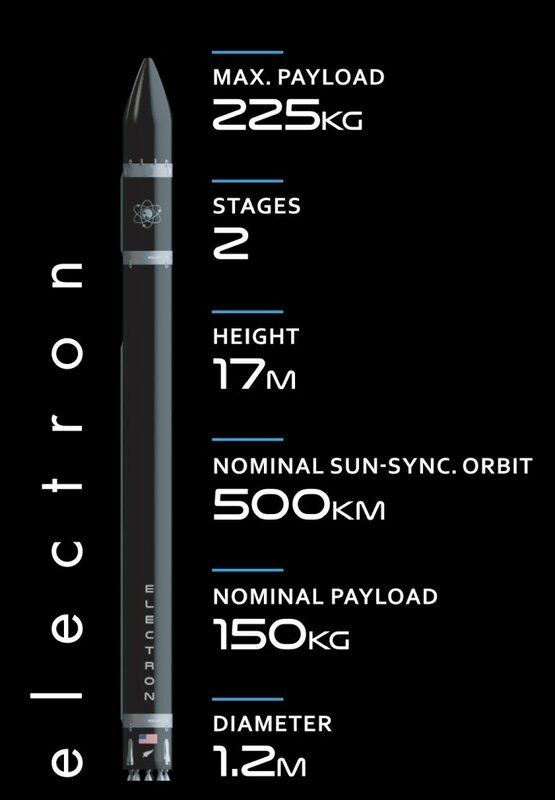 I would say that Rocket Lab probably moves at a pace that not just government agencies, but most organisations struggle with. Even if you ask the builders here who built this facility, things happen here at Rocket Lab at a pace across the board that is not normal. We are a quintessential Silicon Valley start-up operating in New Zealand. That brings its own challenges because it is a pace that is unusual in New Zealand. Are you setting the pace? Ultimately. But when you hire the most ambitiously driven people on the planet, it fuels itself. In terms of splitting your time between CEO and CTO, what does that look like? Well, foremost I’m trying to build the business. But a lot of the original concepts for Electron were mine, so I still enjoy that role a lot. The engineering part of this is still at the core. But I’ve been able to hire a really fantastic team so less and less requires too much input there. But these days I’m not down and dirty amongst the designers and CFD and analysis results. I’m more ‘OK, how about we approach this problem this way,’ and set the direction there. Do you miss the engineering side of things? Somedays I do. Some days I’ll be working down on the shop floor with the guys and just think I’d like to stay here all day and build this engine, that’d be awesome. But I guess the reality is that I get to live vicariously through all these people doing amazing things. I guess there has been a constant process of delegating and letting things go for you? Absolutely, for any company that’s grown at the pace. It’s about being deliberate about it as well and making sure you hire the right people and build the right structures so that you can focus on other areas and know that you’re not going to hang a left turn at some point. There’s so many. Probably one was by Sir Michael Fay. Michael always said there is only the American dollar, there’s no other currency. There’s only the American dollar. That’s a fact. It’s hard to recall specific examples. I like to absorb lots of different inputs. I’m often asked ‘who’s your role model?’ There’s nobody, because everybody from Einstein to a contractor securing drywall has got their own nuggets so I’ve always just absorbed the key elements. Speaking of Einstein. Is there one thing you value more – intelligence or creativity? It depends on what role, but smart people are wonderful to work for and with; a smart person goes a long way. Creativity is definitely an important thing but it’s very difficult to get all of those in one person. I’ve always said that really all you need is commitment, an idea and hard work and you can achieve anything you want. I know that sounds kind of corny but that is the reality. The hardest thing about starting Rocket Lab was making the decision to start Rocket Lab, everything after that is just work. Work is easy; work is just products divided by hours in the day, equals execution. 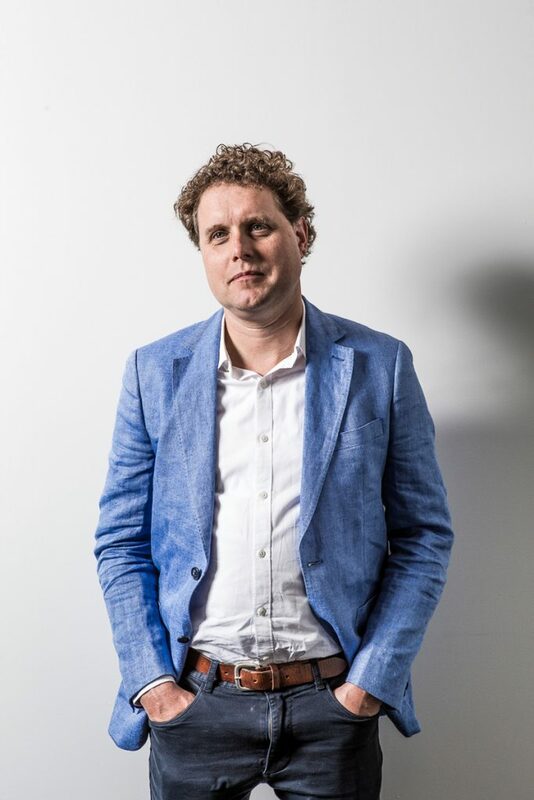 You spoke about supporting and mentoring startups and by the nature of Rocket Lab in terms of the fact you are able to allow companies who might never have got a satellite into orbit before to do just that. This must expose you to a lot of cool new companies. Are there any in particular that you are excited about? Heaps. The thing that is exciting me the most right now is people who know absolutely nothing about space and satellites. So examples where companies have built a terrestrial sensor that was designed to provide a service to a city or, even smaller than that, an apartment building. Then they’ve heard of space and they’ll come to you and say ‘Hey, I’ve got this sensor that we thought if we could put this into space, it’d be kind of cool.’ And then you realise that you take this terrestrial technology and you’re able to disseminate it and proliferate it in a global nature that only space can deliver. You realise that that one idea has a massive impact, not just to the business but to people in general. So we’re working with lots of startups, but the ones that excite me the most are the ones that know the least about space but they’ve got this cool technology. In terms of taking terrestrial sensors to a whole other level, what industries have the most potential? Well, I don’t want to give any business ideas away but I think there’s a lot with weather. Weather is something that is increasingly becoming more and more catastrophic. Not many people know this but America has 30 weather satellites, that’s it. And that is a very, very small number and most of those are ageing out. It’s certainly not the latest and greatest sensors up there right now. If you could build a constellation of weather satellites with the latest sensors, you can really start to build a map of this planet and really start to understand some of the stuff that’s going on. Is there anything that you’re reading at the moment? I don’t read anything other than technical documents. I always find fiction really frustrating because I’m spending effort learning nothing and I know that it’s all fake. So I struggle with that. How else do you get learnings from other people? Well, it’s just experiences and observing really, both good and bad. I’ve seen some really poor business behaviour and it just reinforces that that is never the way I’ll do business, that’s just not acceptable. Then also, on the flip side, I’ve seen some marvelous acts of sheer brilliance and gratitude. I think everybody is continually growing and evolving as a person and to me it’s just like pulling in data and processing that data to hopefully make a better product. In the scheme of things and the bigger picture, where do you see Rocket Lab in 10 or 15 years? Well, there’s one thing for sure is we’ve just started. This is the start, this is not the midpoint or anywhere close to the conclusion. This is the starting point for me and there’s a lot more to do. This is just phase one of a multi-phase project.